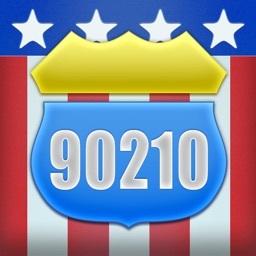 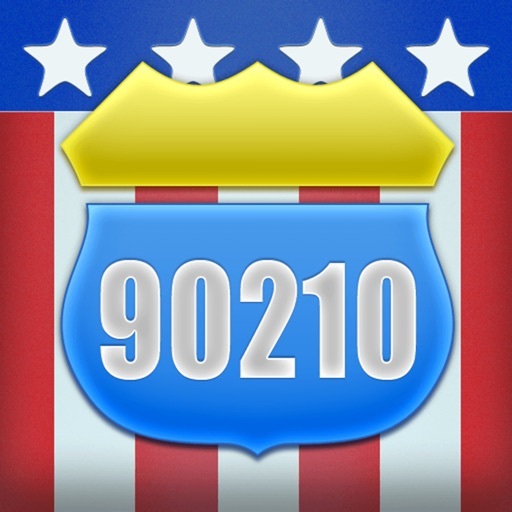 Want to can save time and effort planning destinations bases on ZIP Codes? 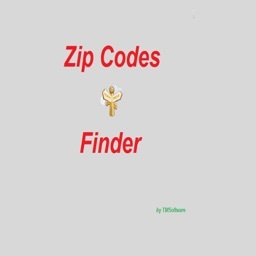 ZIP Finder can measure the distance between any United States ZIP Code in miles or kilometers, you can print and email maps, find all the ZIP Codes within 1 to 100 mile radius of your current location or a selected ZIP Code target, easily search ZIP Codes by ZIP Code number, Cities or States. 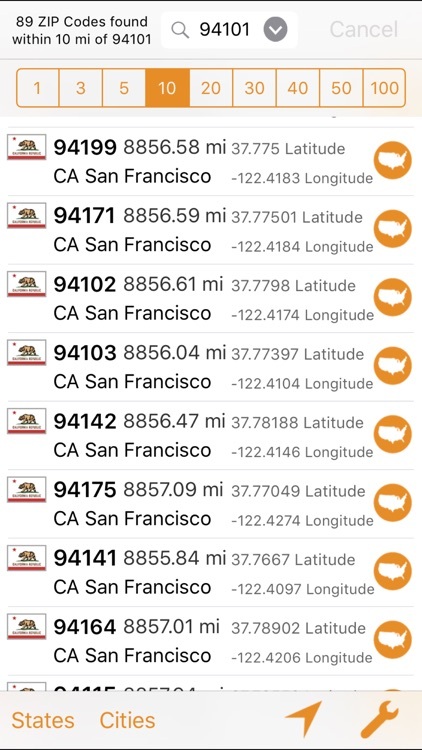 Map the all the ZIP Code locations in Standard, Hybrid or Satellite display modes, a circular centre displays the ZIP Codes area for all the ZIP Codes displayed in your selected Target area. 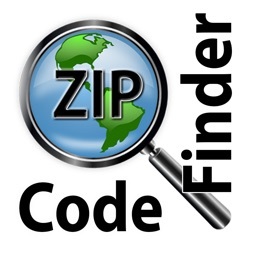 With ZIP Finder, you can also manage the Sales by dividing the territory or ZIP Code. 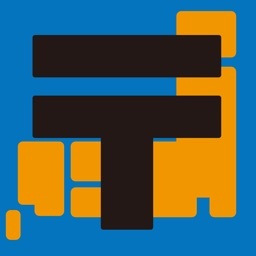 An Helicopter View which save your time,effort and forecast the territory in your part which solve your problem. 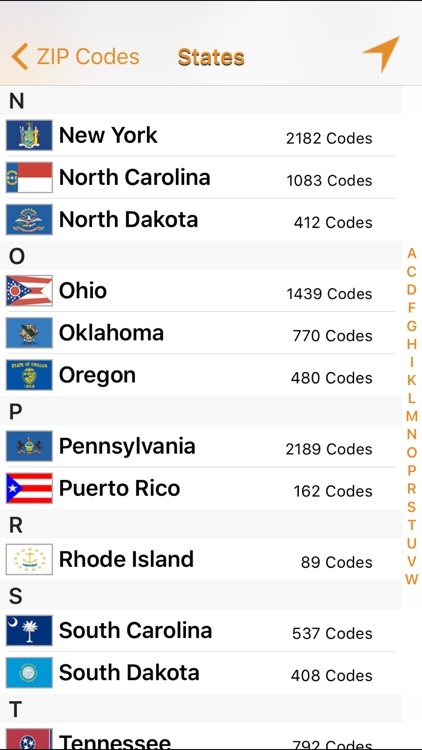 ZIP Finder takes advantage of the large screen of the iPad or OSX to show multiple ZIP Codes near by, easy to use interface, all features in one view. 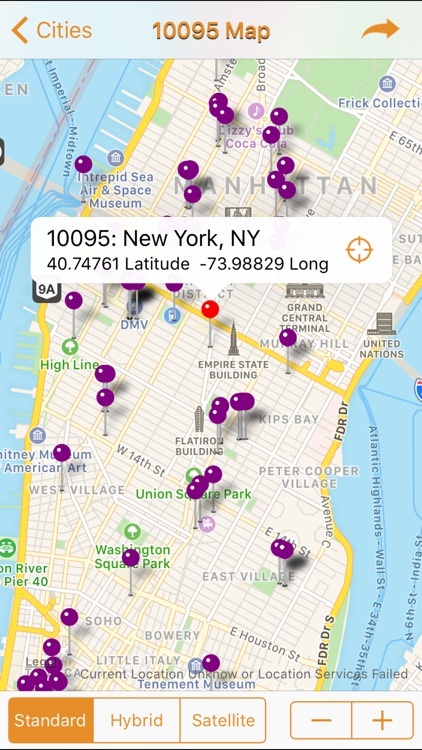 Enjoy cool navigation animation between cities as you do a fly over from City to City, get a idea of where you are going visually when mapping out ZIP Code locations. 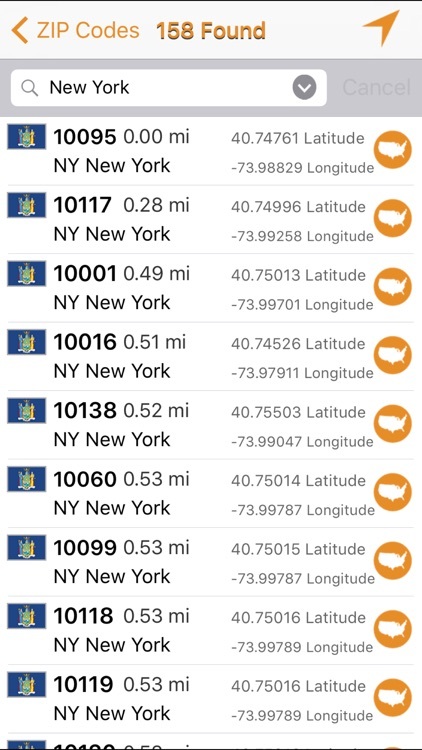 Visit our website www.baddogapps.com to see a video of ZIP Finder in action, ZIP Finder is available for OSX on the Mac App Store, and for iOS 7 on the iTunes Store with separate optimized version for the iPad and iPhone so you can enjoy the same experience on all you Apple Desktop and Mobile devices. 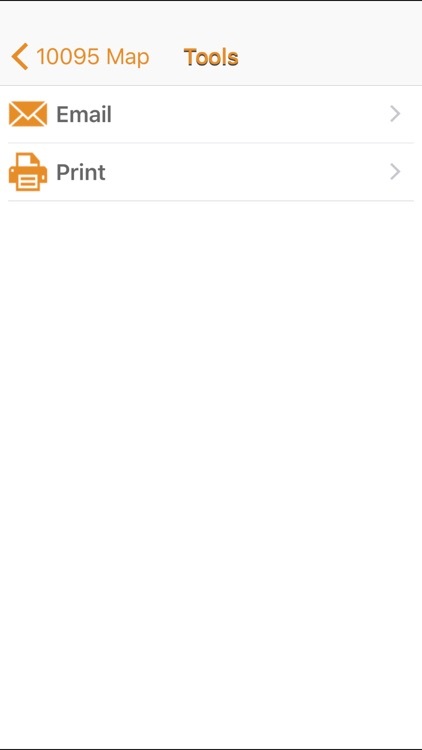 Note: Cell or WiFi connection is required to view Maps or email maps.